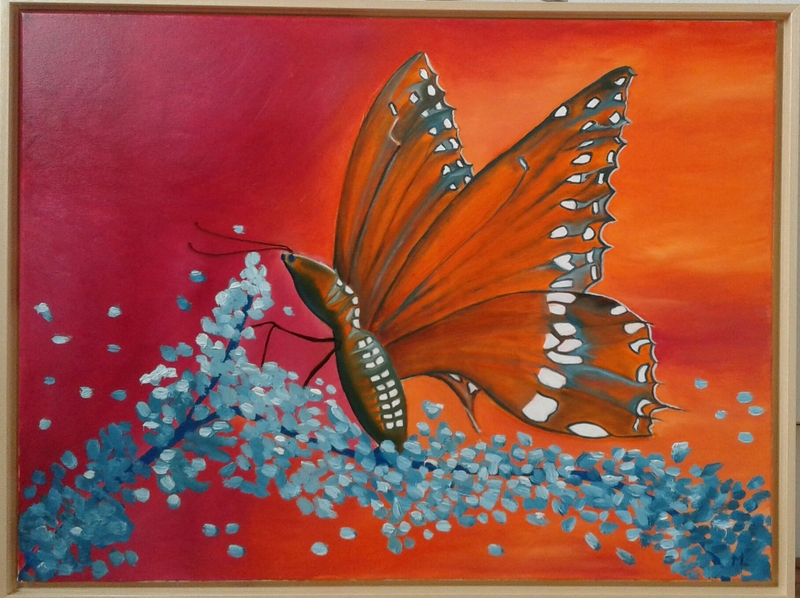 This entry was posted in Animals and tagged art, butterfly, classical style, kunst, marianne libregts, oil paint, olieverf, painting, red, rood, schilderij, vlinder. Bookmark the permalink. Exquisite!! An ethereal but powerful painting!